TME Motorsports Sdn Bhd - We supply motorcycles such as Yamaha, Kawasaki, KTM, Honda, Modenas, Suzuki and Vespa. 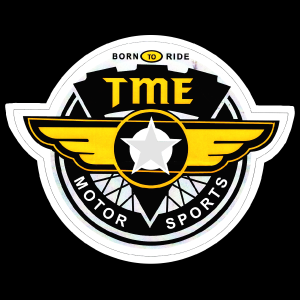 Welcome to TME Motorsport Sdn Bhd. 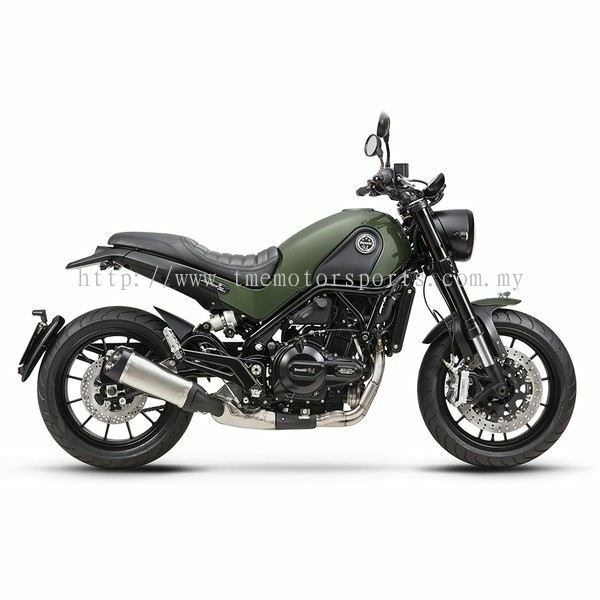 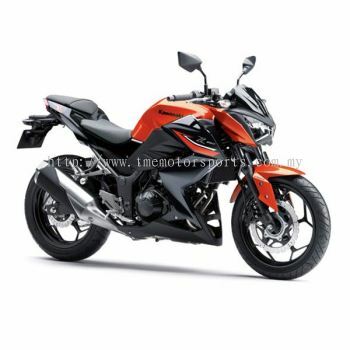 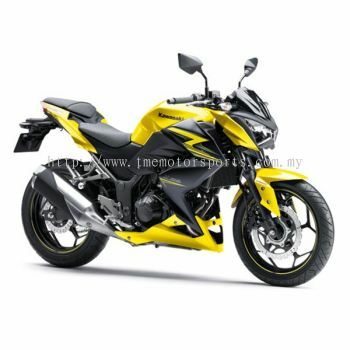 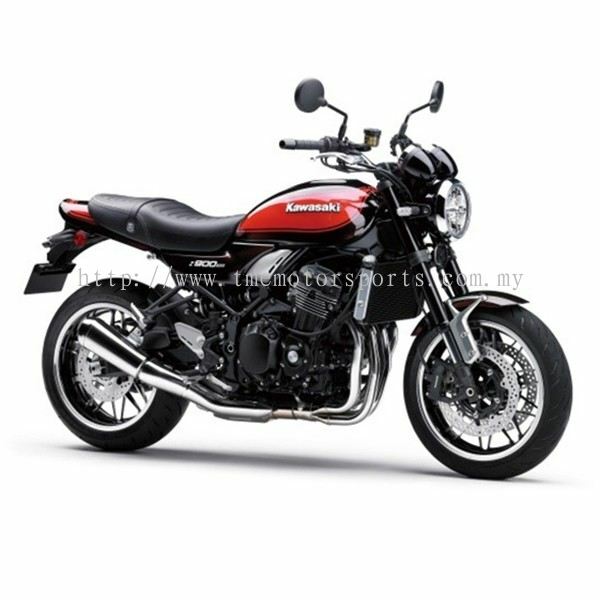 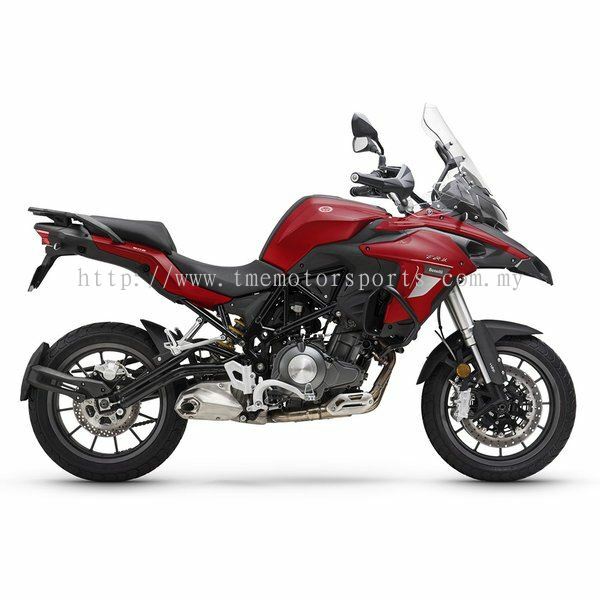 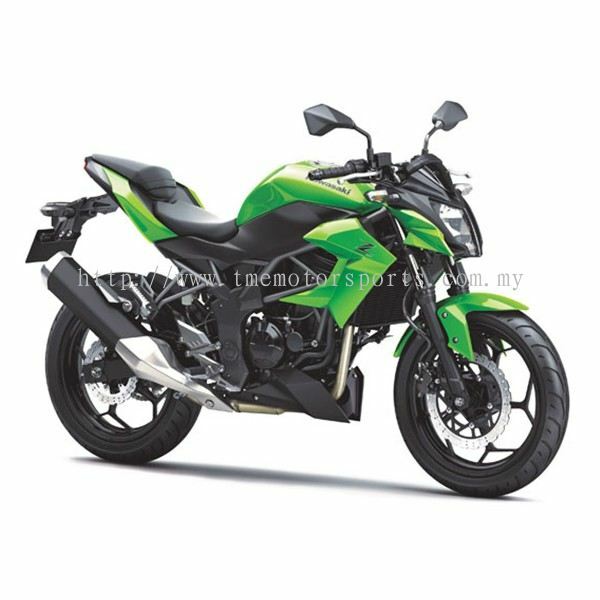 We are located at 7 premier locations of Johor for various kind of motorcycles brand, such as Yamaha, Kawasaki, Honda, Suzuki, etc. 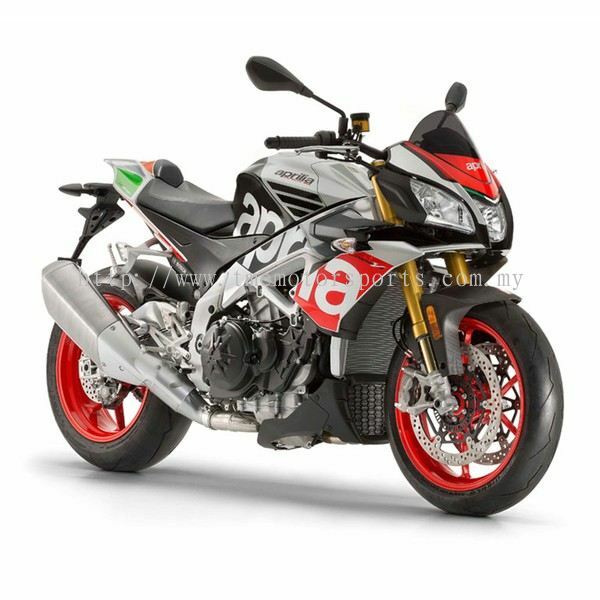 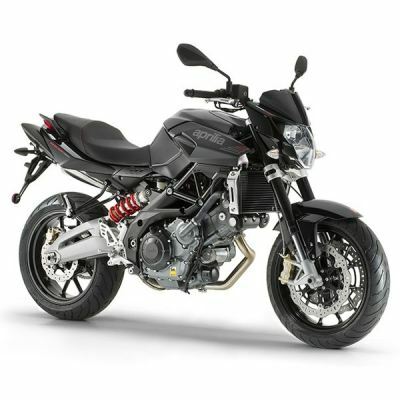 We have a massive range of bikes to suit all ages and within our range we have a variety of off-road and on-road motorbikes. Founded in 1991, we have over 27 years of industry experience and have a team of experienced staff are ready to help you. 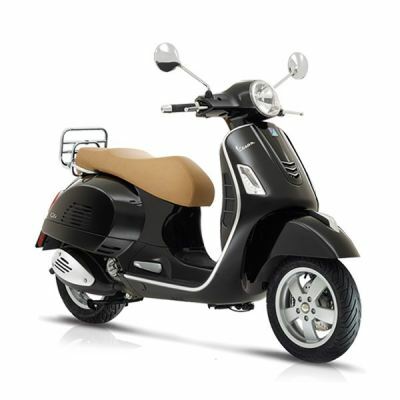 We strive to provide the highest quality products and services to our customers. 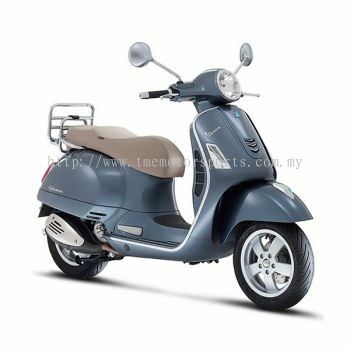 Our clients appreciate that all of our team members are well served. 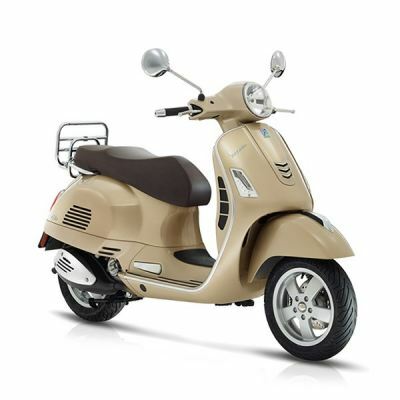 We pride ourselves on offering a friendly, approachable service, especially to the new or inexperienced rider and are always happy to answer and advise on any issues or queries you may have so that your first introduction to the world of biking is a happy experience. 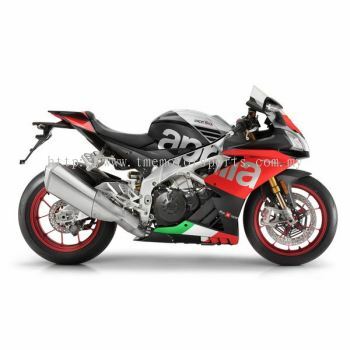 To provide customers with an experience that consistently exceeds their expectations, and create an environment where team members have the opportunity to grow and achieve their goals. 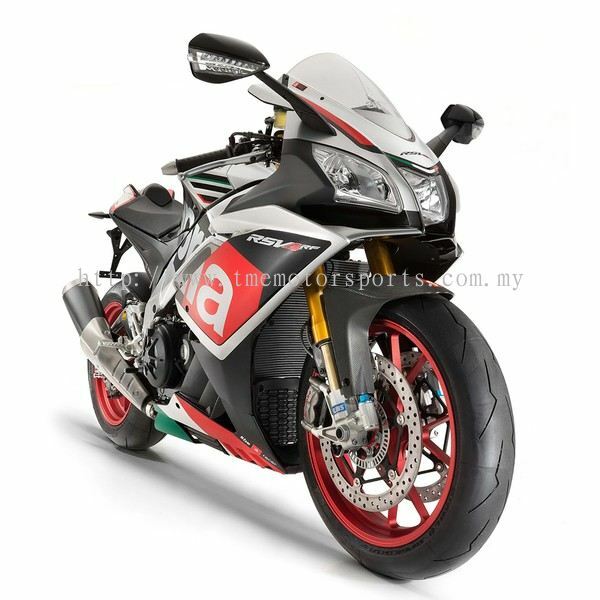 TME Motorsports Sdn Bhd - Android App has been published on Google Play. 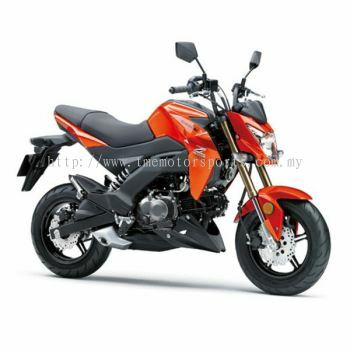 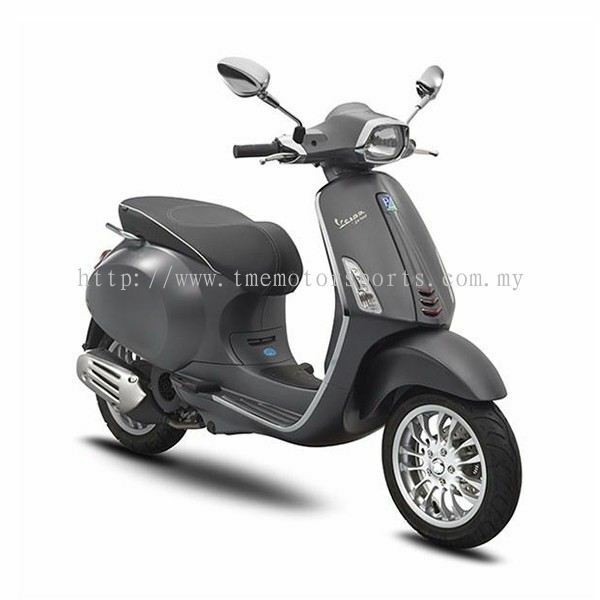 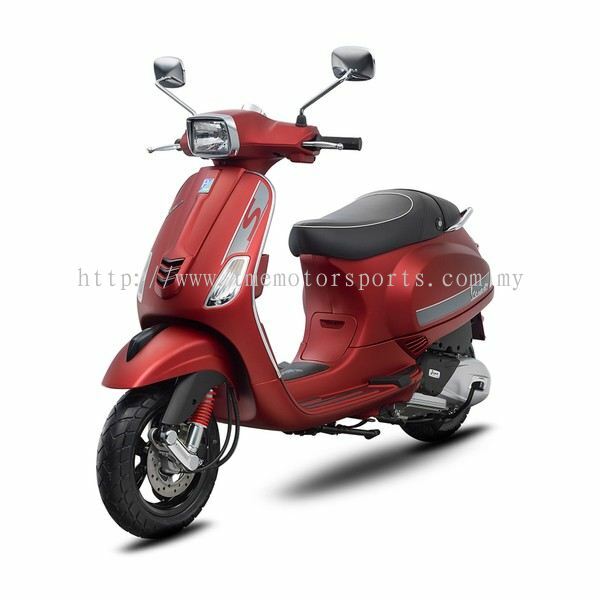 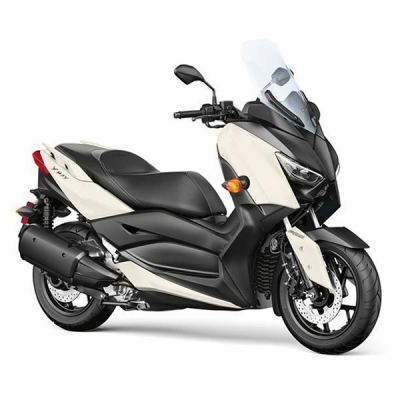 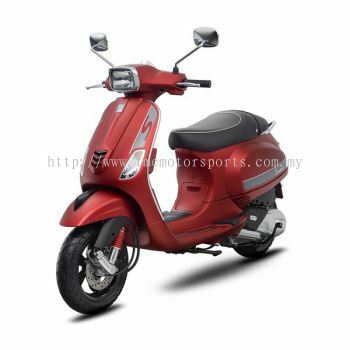 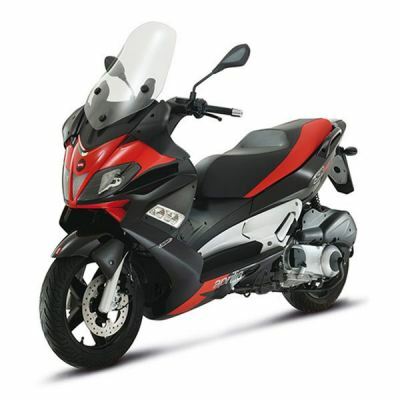 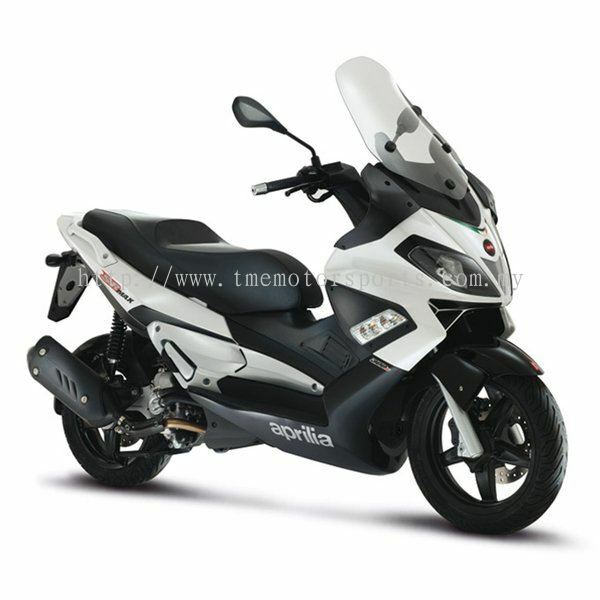 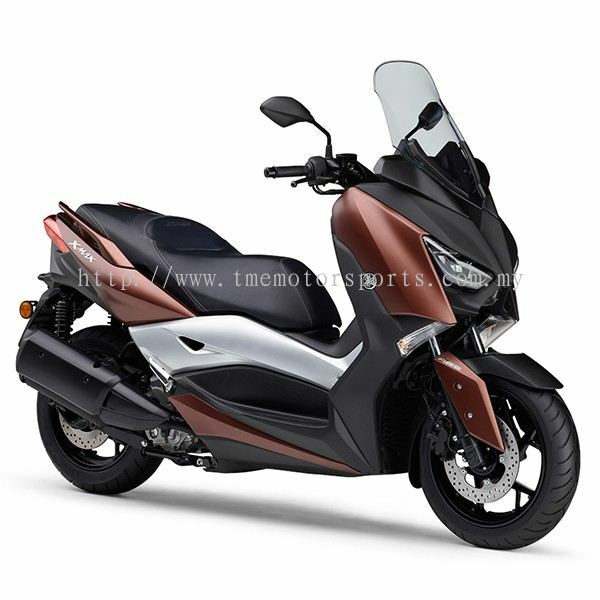 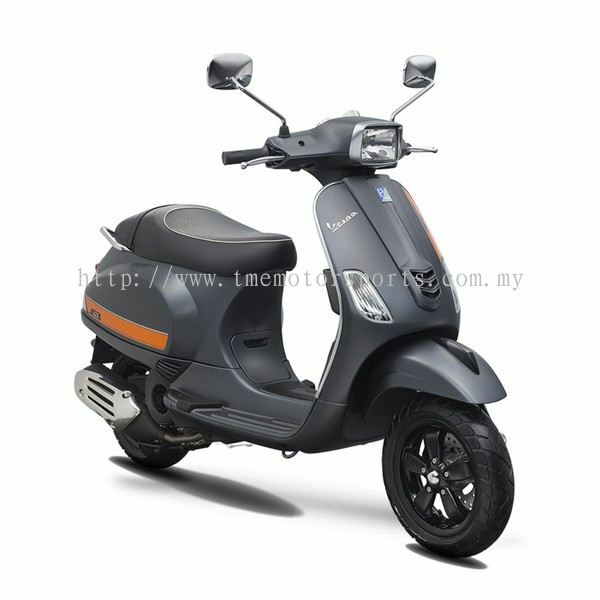 We supply motorcycles such as Yamaha, Kawasaki, KTM, Honda, Modenas, Suzuki and Vespa. TME Motorsports Sdn Bhd - iOS App has been published on App Store.